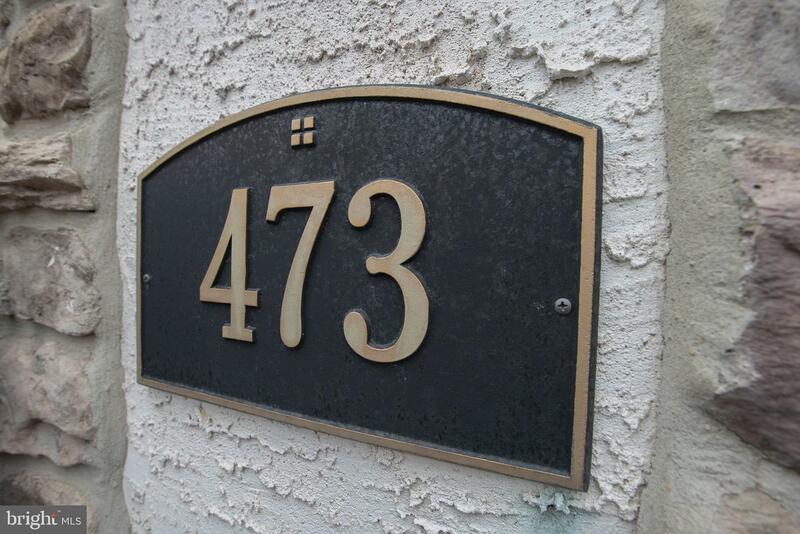 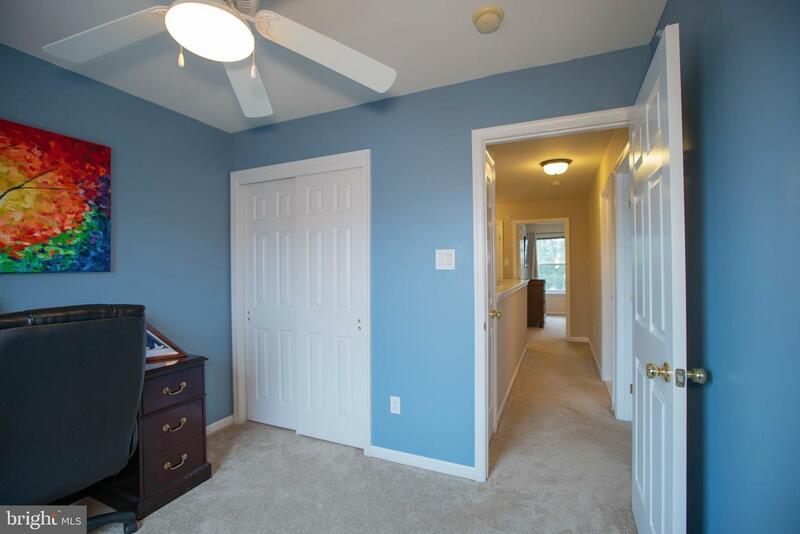 Welcome to 473 Fort Hill Circle, located in the Garrison Greene Community of Fort Washington. 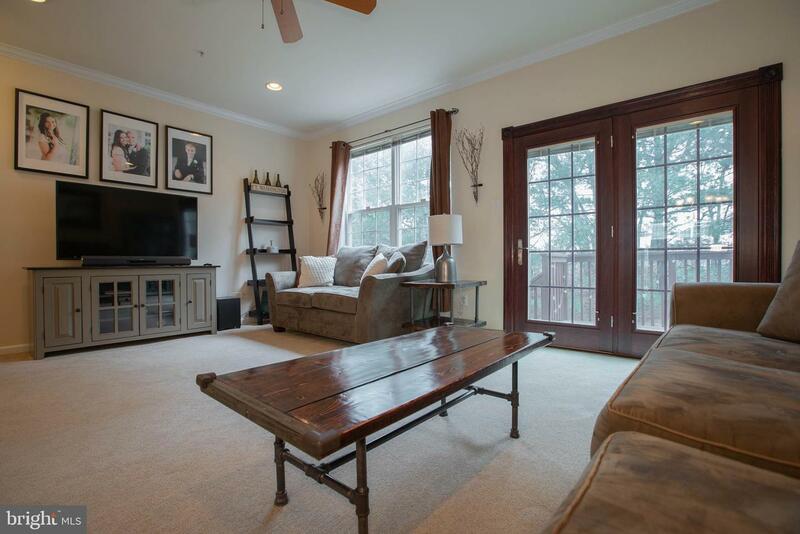 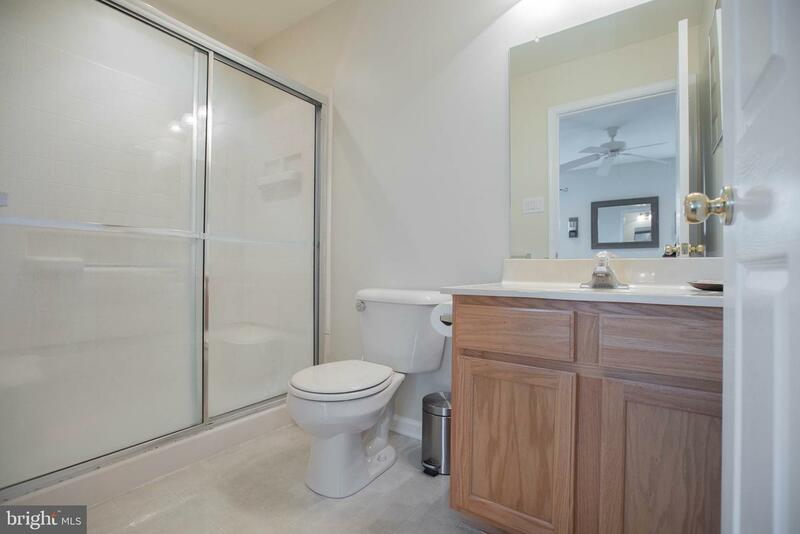 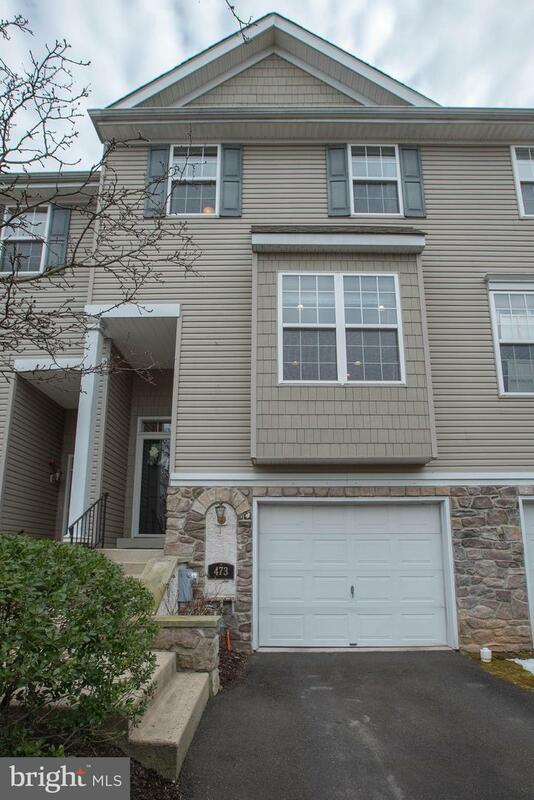 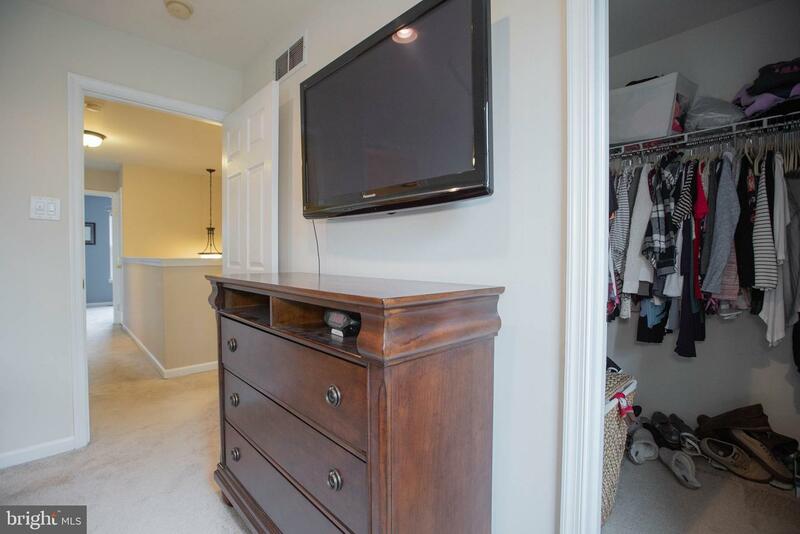 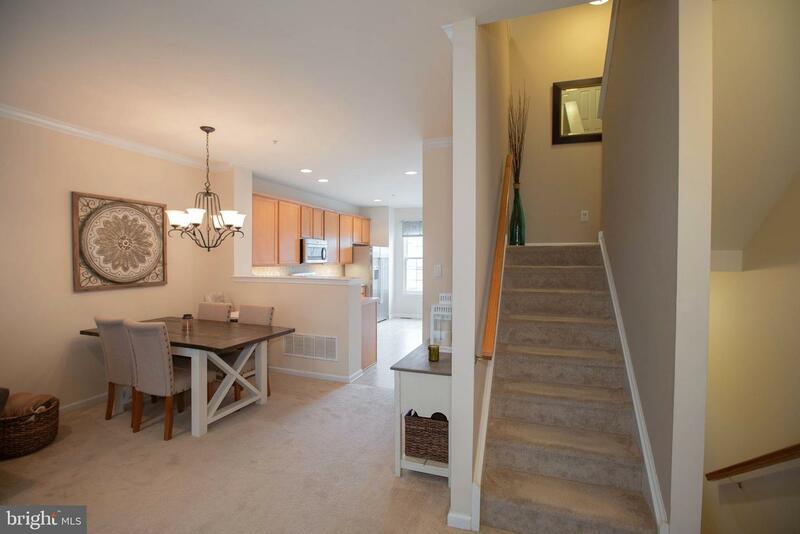 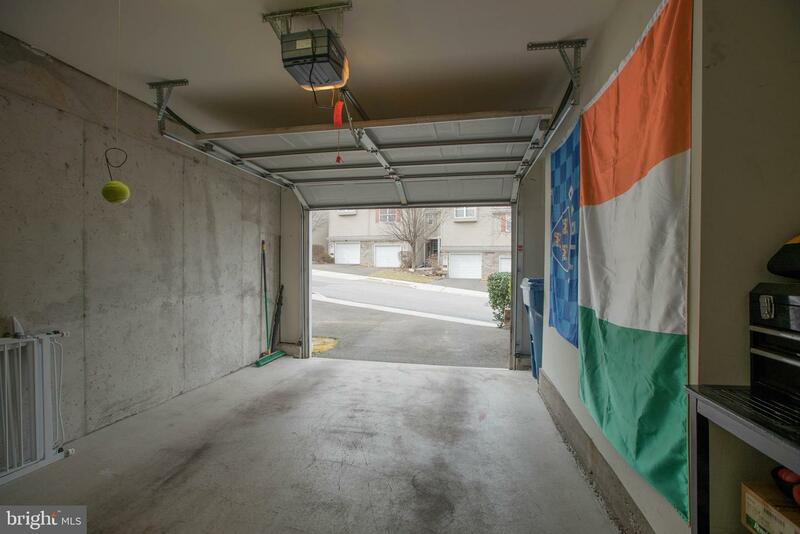 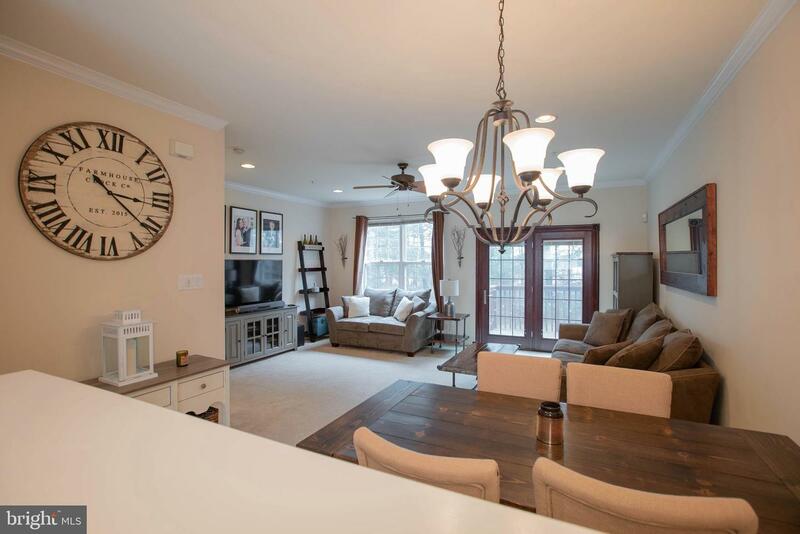 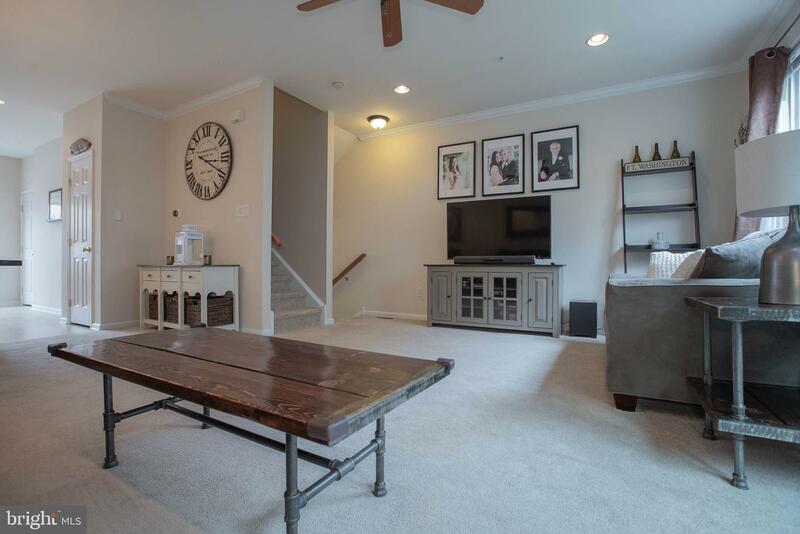 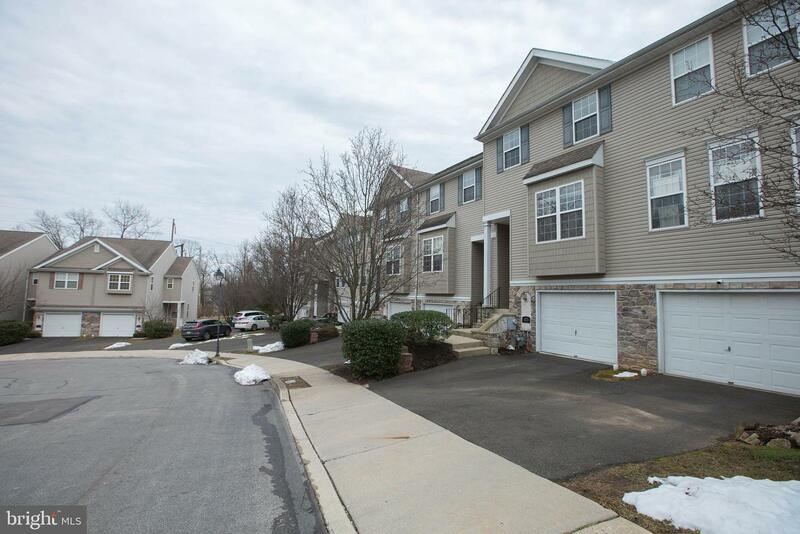 This fully updated town home features 3 beds, 2.5 baths with garage parking! 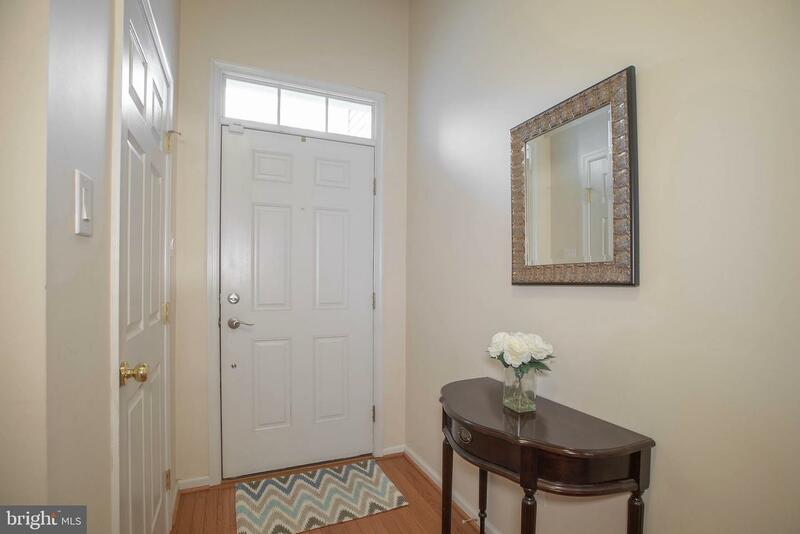 Entering through the front door you"ll be greeted by gleaming hardwood floors in the foyer, a coat closet, and half bath. 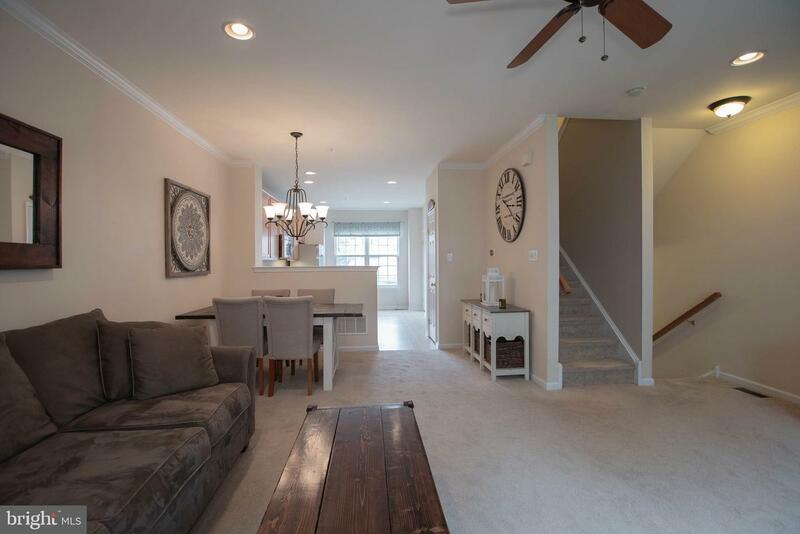 On the main living level, you"ll enter a large open floor plan living area, boosting recessed lighting, 9 foot ceilings, surround sound wiring, & crown molding, making your new home, the perfect place to entertain. 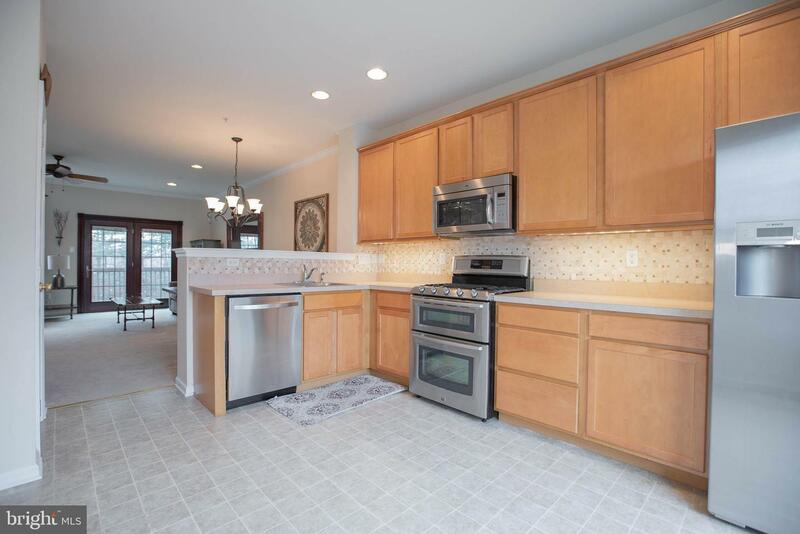 The eat-in kitchen includes 42 inch extra tall cabinetry, beautiful backsplash, plus a top of the line stainless steel appliance package. 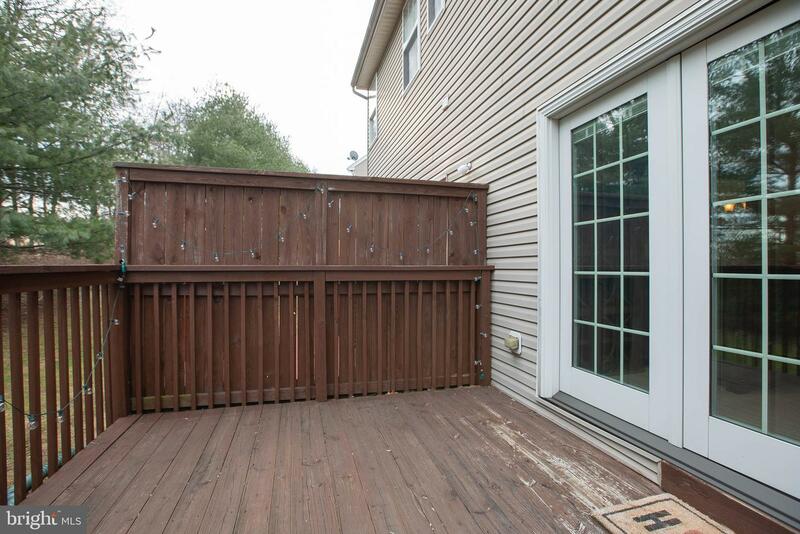 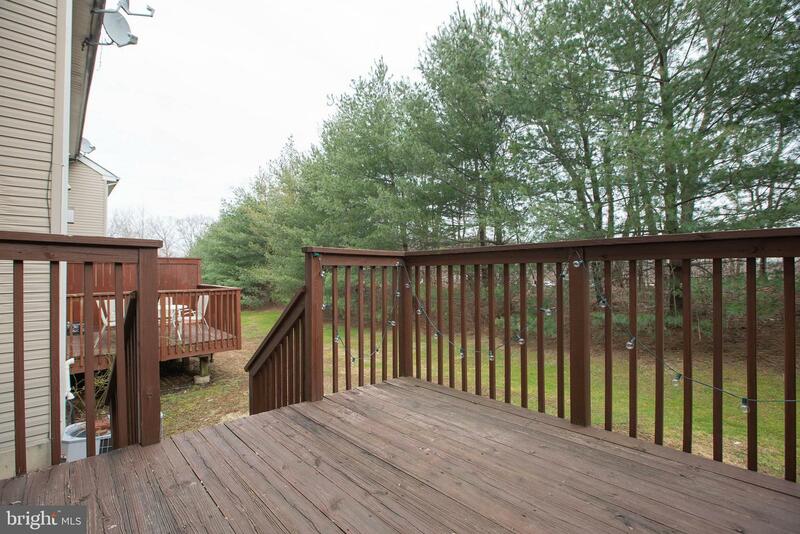 Don~t miss the private deck in the rear of the home with upgraded Pella Doors, allowing for all your indoor/outdoor entertaining. 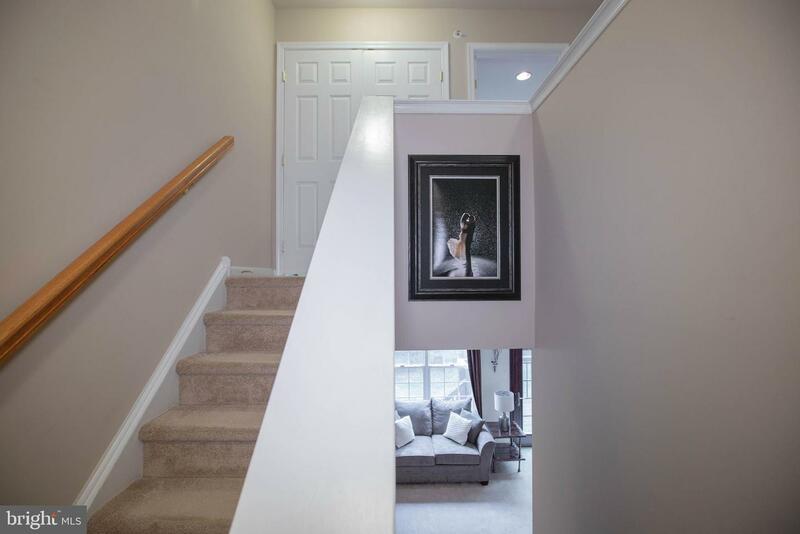 Up a flight of stairs, the upper level boasts three bedrooms, two full baths, one of which was recently updated in 2017, and a full sized second floor laundry with extra shelf space. 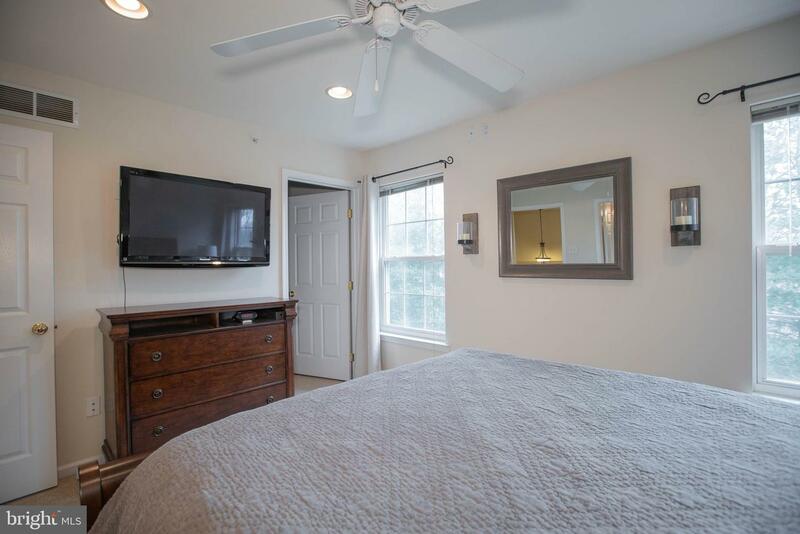 Generous closets abound in all bedrooms, including a walk in closet in the master suite, and an additional linen closet in the hallway. 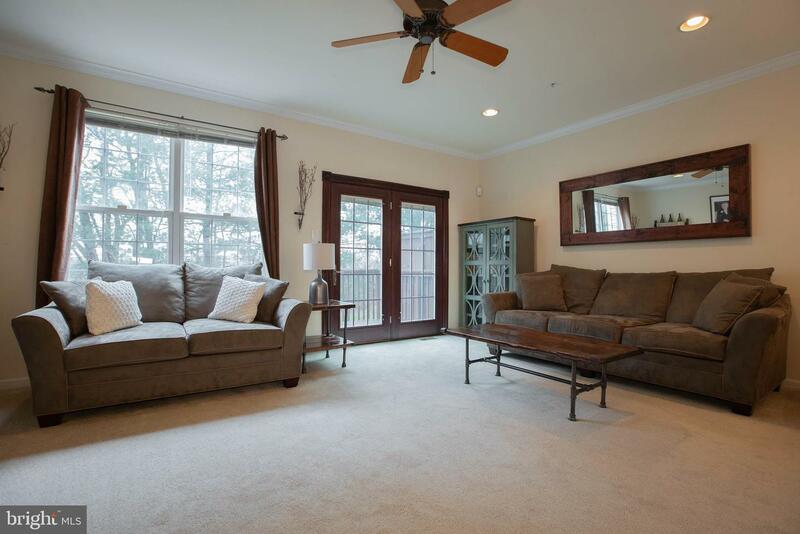 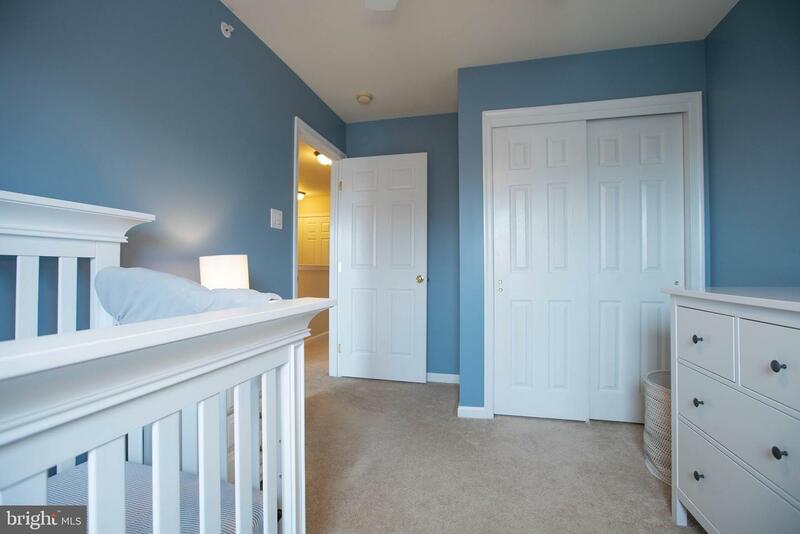 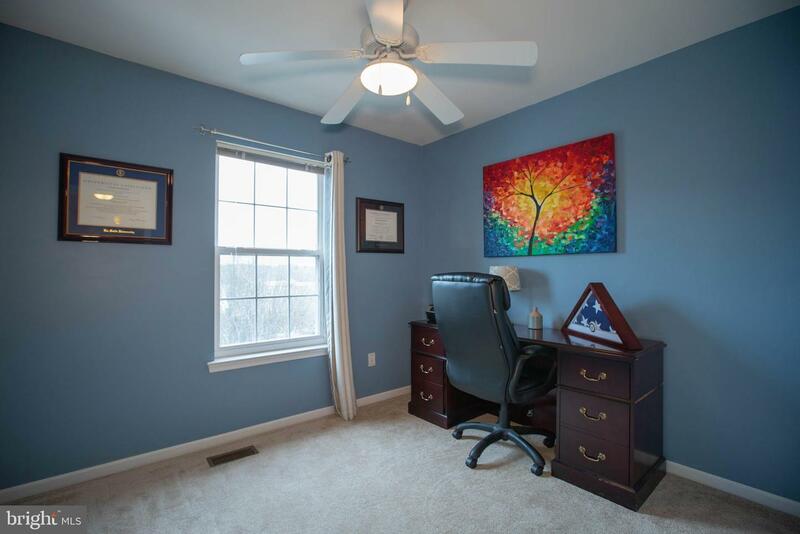 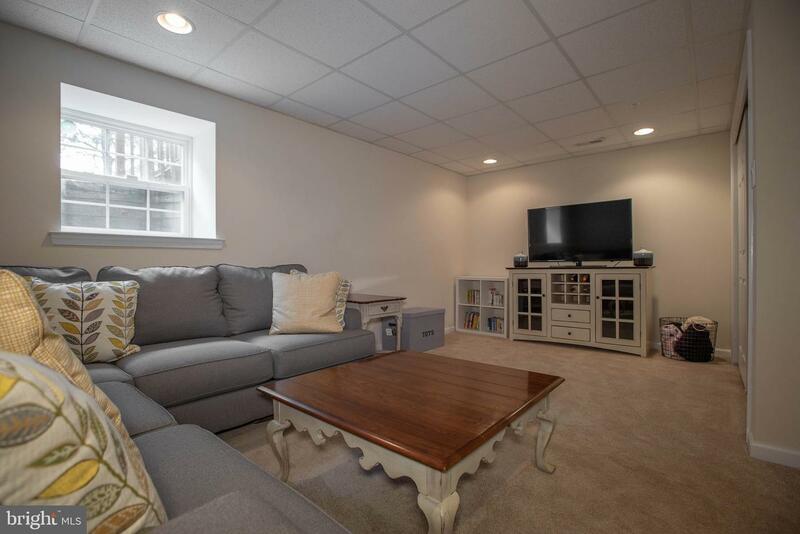 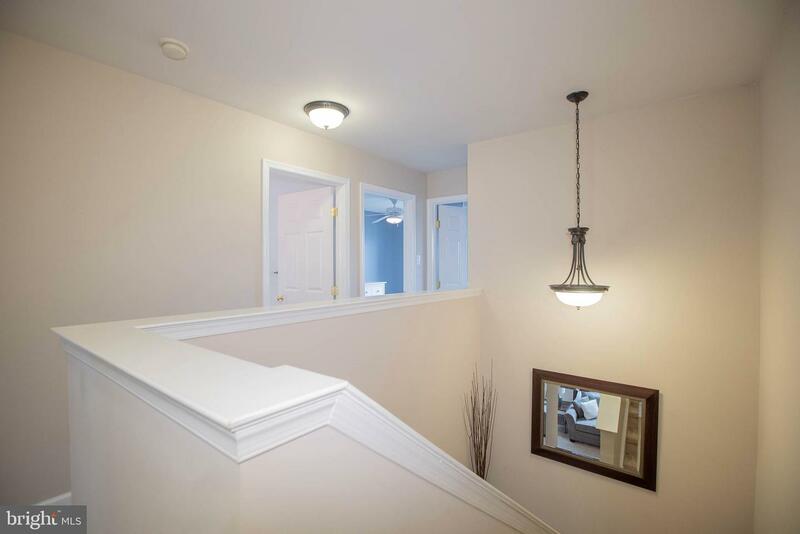 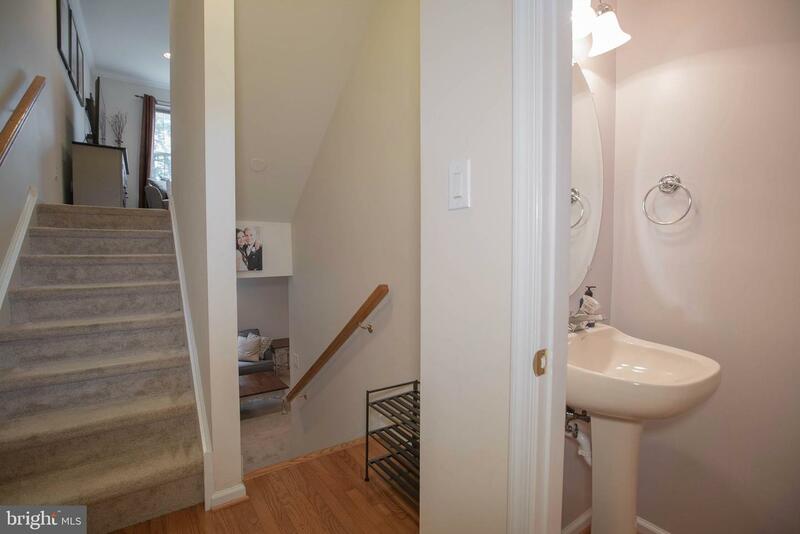 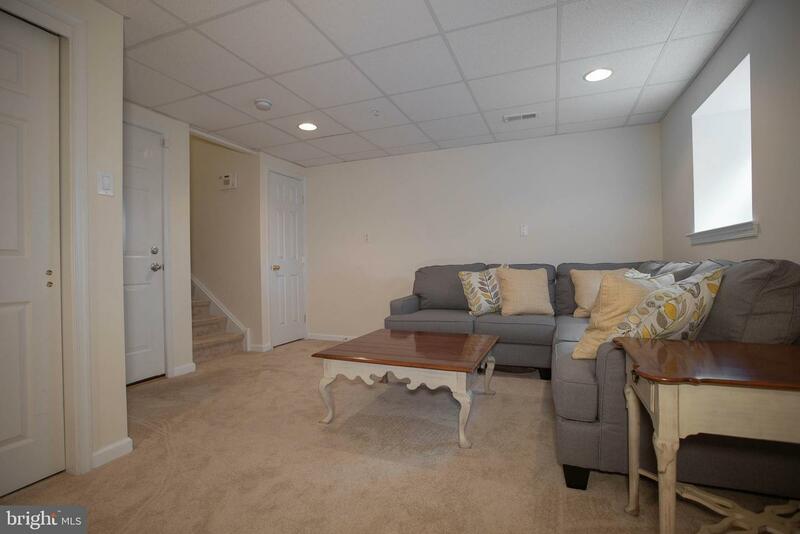 The lower level includes an open & airy daylight finished basement. 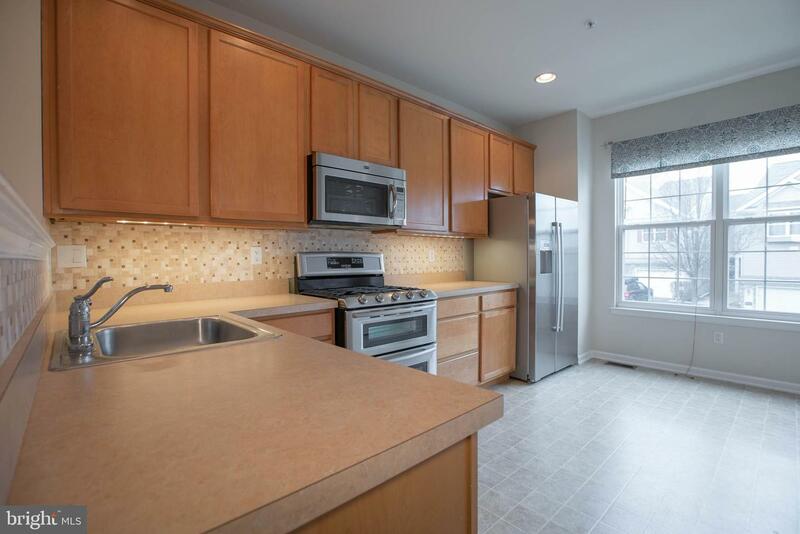 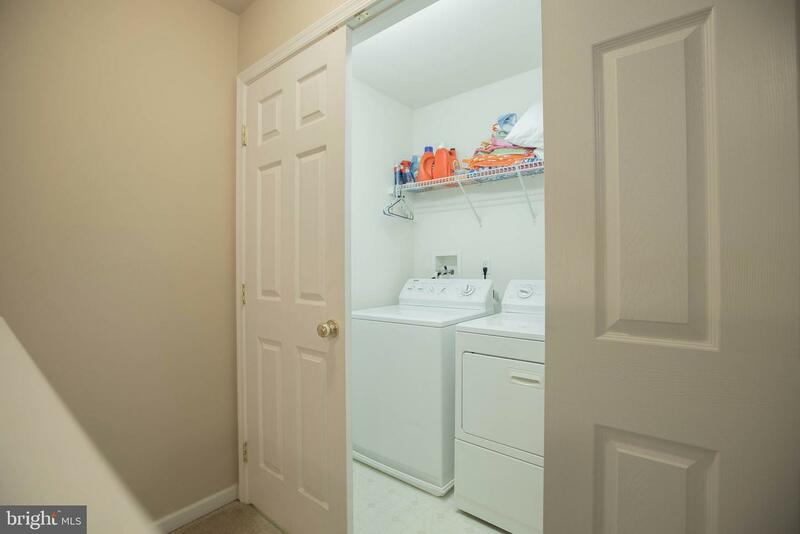 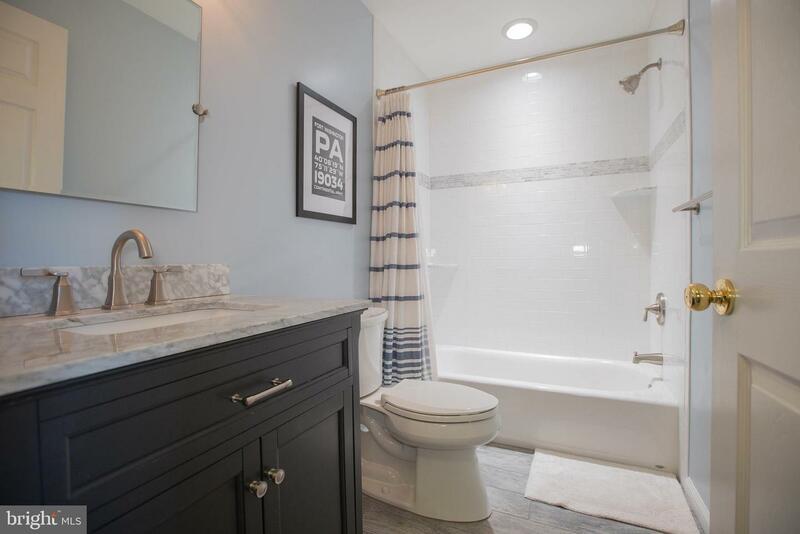 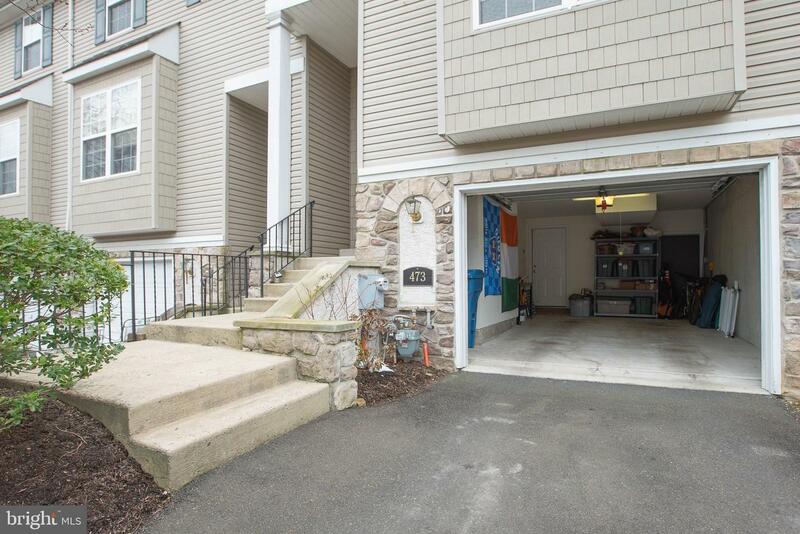 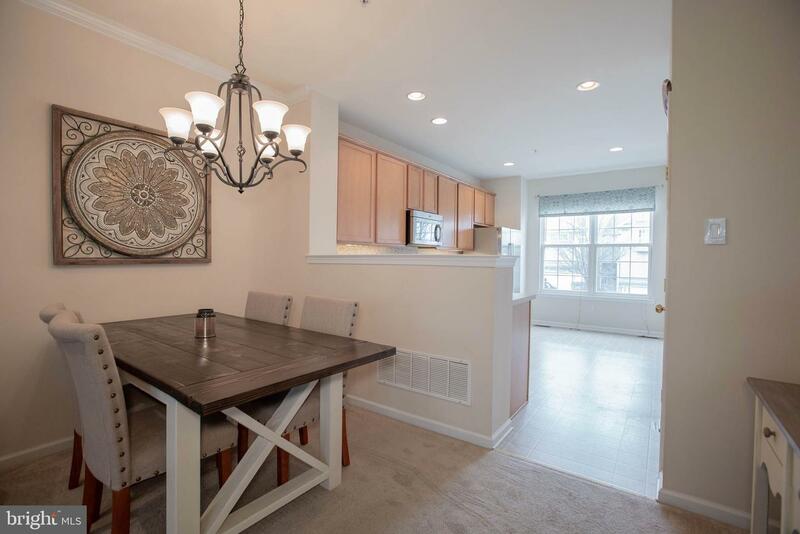 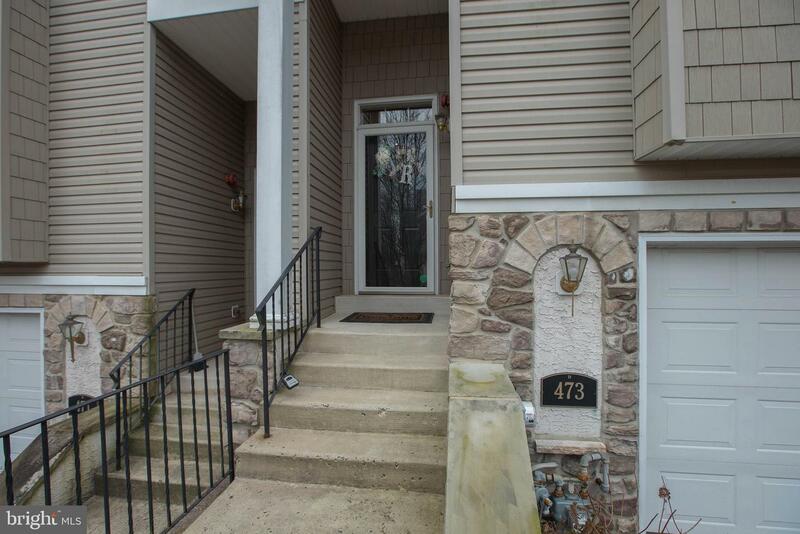 This town home is conveniently located within walking distance from the Fort Washington Regional Rail that goes into Center City Philadelphia and sits between downtown Ambler and Flourtown. 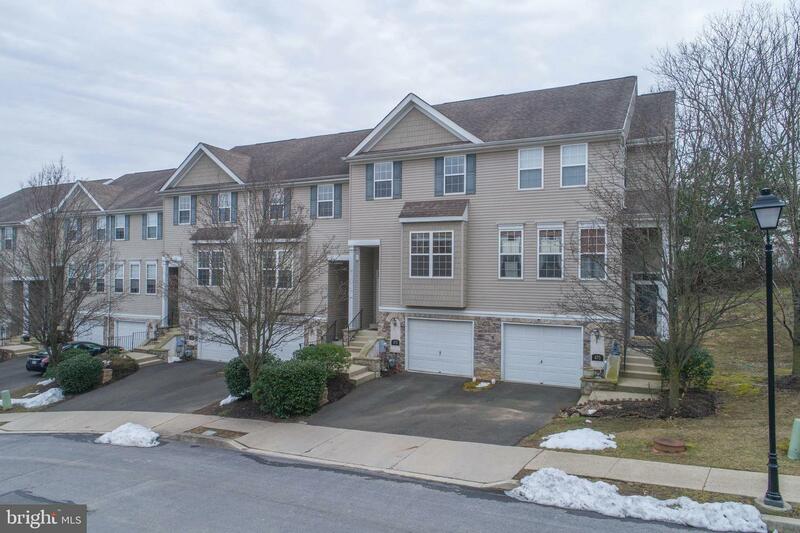 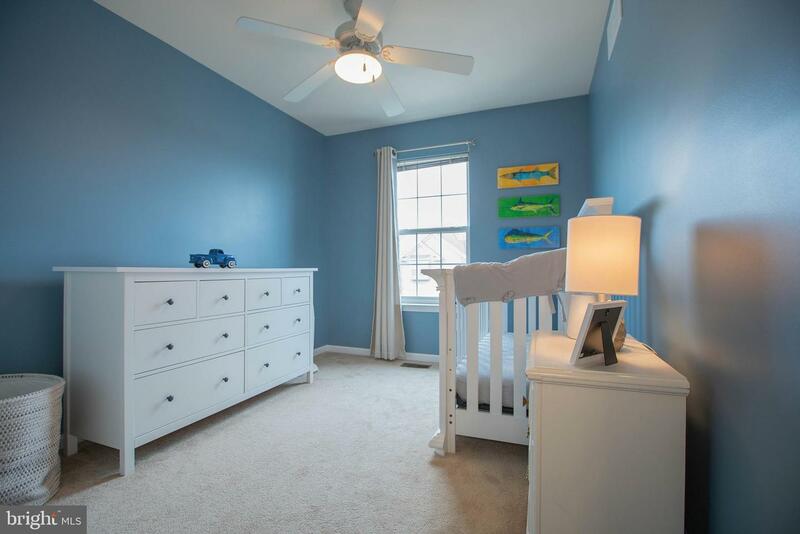 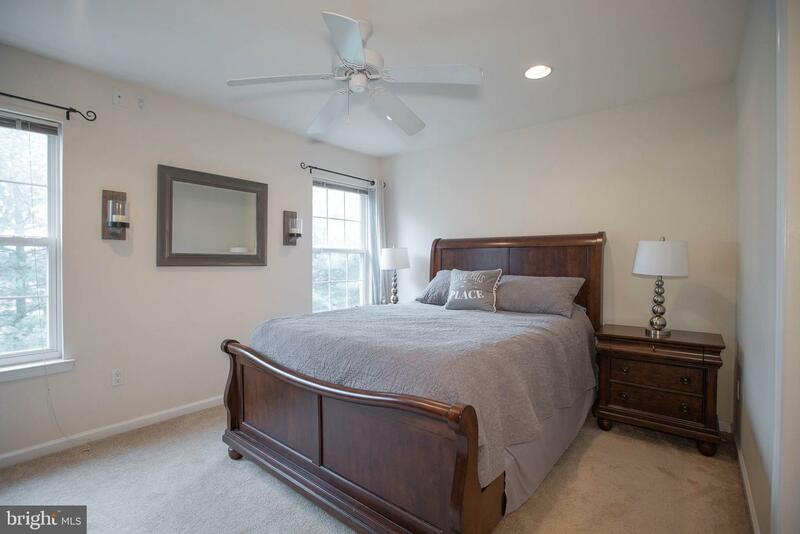 If you are looking for low maintenance and easy access to the Turnpike (276), 309, shopping, and public transportation all within the award winning Colonial School District then schedule a tour today!